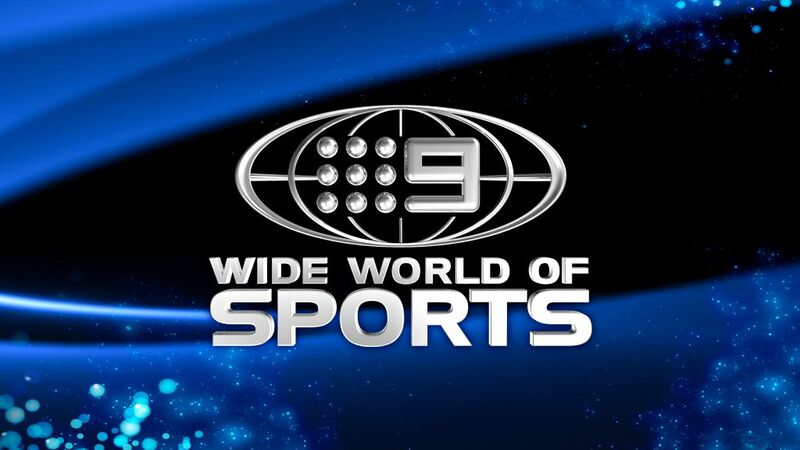 The champions of the two biggest rugby league competitions on the planet will face off in the World Club Challenge, broadcast LIVE and FREE on Nine’s Wide World of Sports on Friday, February 16. Kick-starting a massive year of rugby league on Nine, the Melbourne Storm and their NRL premiership stars Billy Slater, Cameron Smith and Suliasi Vunivalu* are set to lock horns with the Leeds Rhinos, the reigning Super League champions, at AAMI Park in Melbourne. Nine will broadcast the match live around the country from 7.30pm AEDT, including the main channel for Melbourne viewers, along with digital access for the first time on 9Now. Nine’s Head of Rugby League, Simon Fordham, said: “We’re thrilled to be starting the year in Melbourne with the World Club Challenge in what is the first year of an exciting new broadcast deal for Nine and the NRL. It’s the first of nine Storm games that Melbourne viewers can enjoy on the main channel this season, not to mention the opening game of State of Origin, which returns to the MCG in June. Phil Gould will be joined in commentary by rugby league Immortals Andrew Johns and Wally Lewis, along with former Australian, Queensland and Broncos captain Darren Lockyer and the host, James Bracey. Expert commentator Phil Gould said: “I’ve run out of superlatives for the Melbourne Storm. They continually set the standard in the NRL and face a new challenge in 2018 with the departure of Cooper Cronk and the emergence of Brodie Croft in his place. “Playing this at home in Melbourne is a huge advantage. It’s a tough enough challenge for interstate NRL teams let alone a team from the north of England. Interestingly, the Leeds Rhinos are the Super League equivalent of the Storm with their run of success over the last decade. *Check local guides for details.